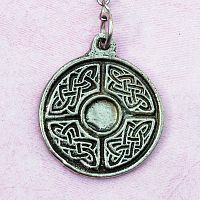 Last Chance - Limited Quantity - Only 1 left! 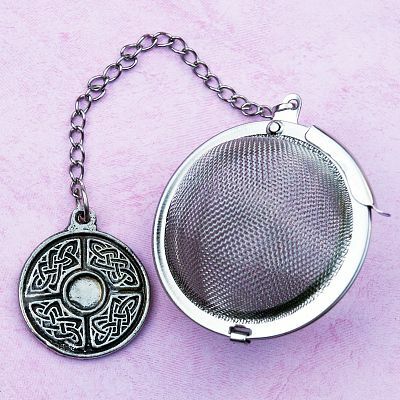 - A Celtic circle made of lead-free pewter is attached to a mesh tea ball, perfect for use with loose tea leaves. 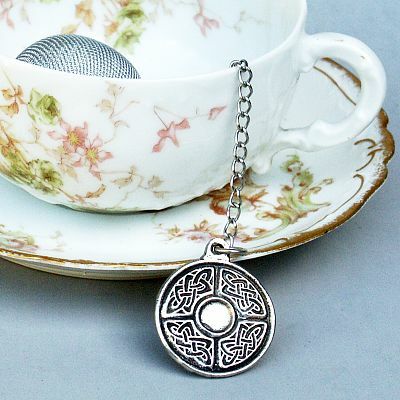 Brew up a cup, then sit back and relax. 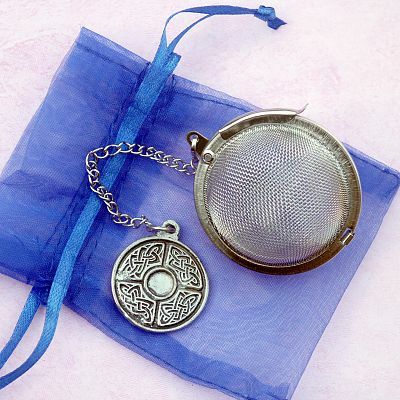 Comes in an organza bag. Do you have any other questions about our Celtic Circle Tea Infuser?